The last few months have been trying. Lupus is no joke! My once abundant focus, energy and determination comes and goes depending on the day and my joint pain and fatigue. Training has gone up and down and has involved a few great weeks of running and quite a few weeks of non-existent running. 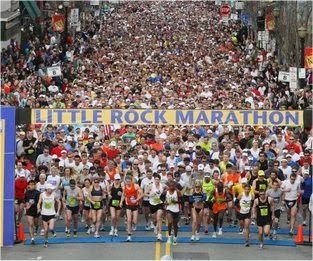 Holly and I decided we need a girls trip and a good challenge, and we've always wanted to run the Little Rock Marathon. So, we're making it happen March 1, 2015! And this year the theme is pirates! SO COOL! I really have NO idea how training will go, if I'll still be able to train enough to run a marathon. If I have to go in to the race slightly under trained then I can handle that. 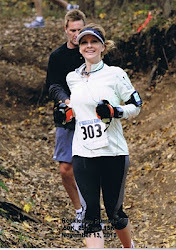 If if have to go in to the race highly under trained, well...I'll see what happens. It's kind of been in my "bucket list" of things I want to do, run a road marathon, and Little Rock is supposed to be one of the most fun out there.